Here in Suffolk County, in general, we have a seven month growing season, mid april thru mid november (last frost thru first frost). 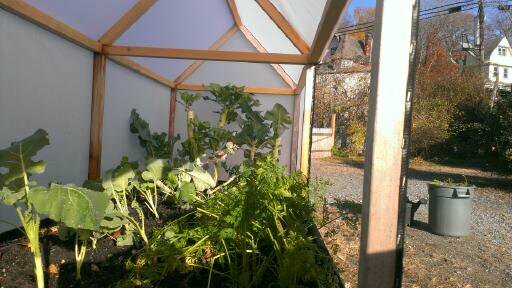 A simple, inexpensive hoop house can easily extend the growing season by a month on each end, allowing an early start on spring greens and summer seeds, and hardy fall crops well into december and even january. 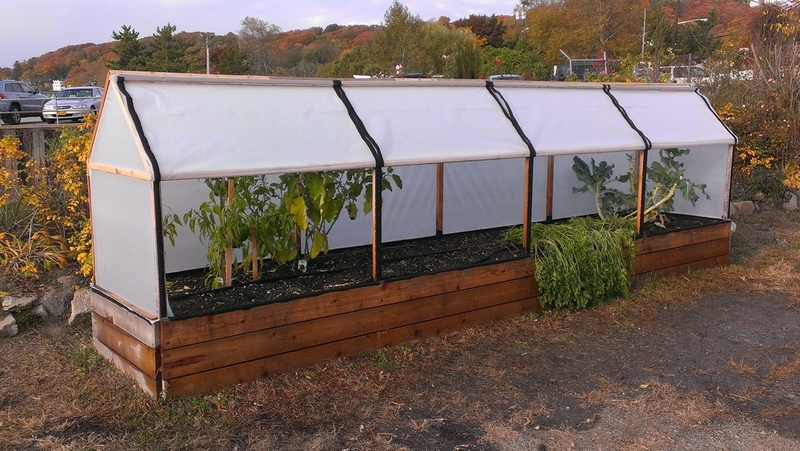 There are lots of other types of season extenders including many styles of greenhouses, cold frames, hot houses, traditional hot beds, coil heated hot beds, row covers, solar sheds and more. If you love fresh garden veggies and want to keep them coming into the winter or even throughout the whole year, HOGS will work with you to find the season extender that best meets your needs.